Country living at it's best! 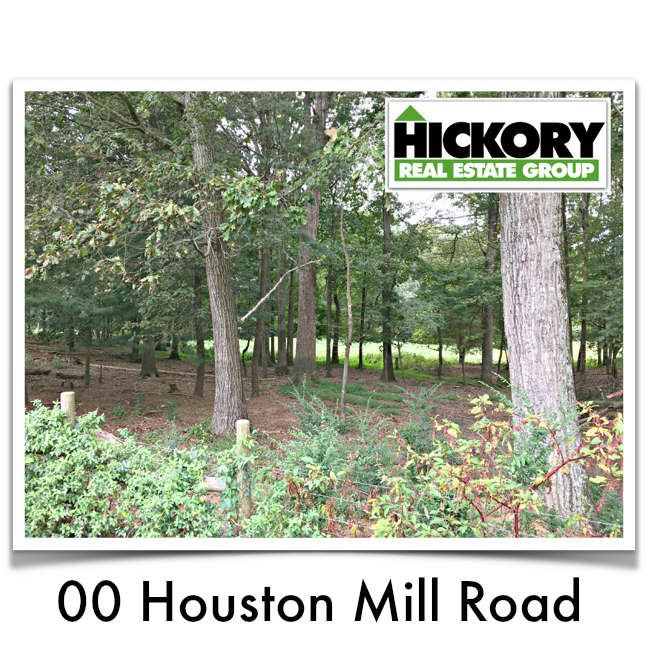 Build your dream home on this mostly level 1.88 acre lot in Conover. Your home will overlook pastures in the back. It is rare to find a lot this large at this price. No city taxes! Lot is partially fenced with a neighbors adjoining lot. Fence can be removed to build your home or will need to be divided at the back if used for animals.